New York City needs a mover that earns the respect of customers by offering service centered on their needs, not those of the company. 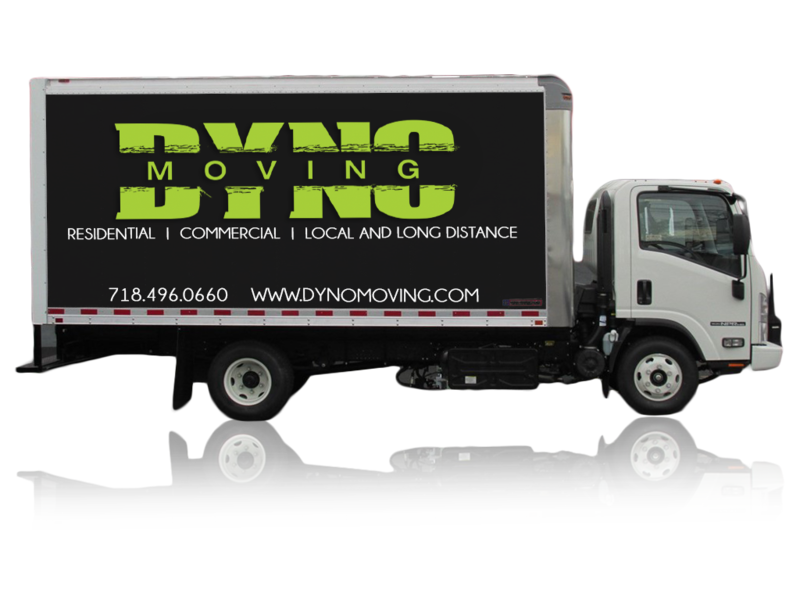 Dyno Moving is a professional moving company that is licensed, insured, and reliable. We will do our level best to ensure that your residential or commercial moving job goes smoothly, and that you receive the service you deserve. Relocation, whether a few blocks or a few hundred miles, is stressful enough. You need the right moving company. You need Dyno Moving. Is Proof of Insurance needed at the pick up/drop off addresses? If yes list the contact telephone number and name of the person at the mgt. company.